The anniversary of the death of Diana, Princess of Wales will be marked by her friends and fans 20 years after she was killed in a car crash. 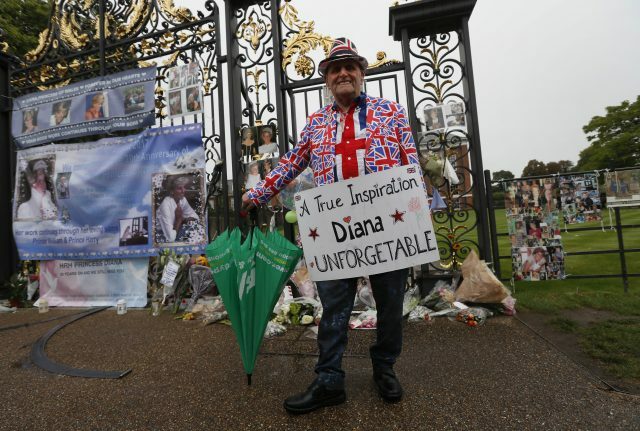 Diana's sons the Duke of Cambridge and Prince Harry have already paid tribute to their mother, visiting the floral tributes and pictures of the Princess left at the gates of her former home Kensington Palace. The brothers toured the site on Wednesday and laid flowers on behalf of well-wishers who had gathered to see the royals. He said: "I can imagine for a lot of you it was like 'right here we go, now we've got her, we've got the thirst, we've got the attention, now let's do something' then suddenly she's snapped away - if I can put it (this way) all of us lost somebody." The institution will hold a remembrance service and past members of staff will share their memories of Diana as will the hospital's patron, actress Linda Robson, and dancer Wayne Sleep who famously performed with the Princess. Diana was a woman whose warmth, compassion and empathy for those she met earned her the description the "people's princess". Twenty years may have passed since her death shocked the world but her appeal remains undiminished. 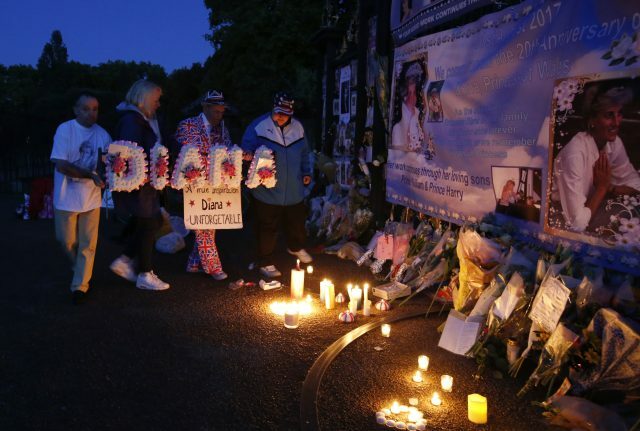 Fans of Diana, who was killed in a Paris car crash on August 31 1997, are likely to gather at Kensington Palace to mark the anniversary. Harry, interviewed for an ITV documentary about his mother, said: "There's not a day that William and I don't wish that she was ... still around. "And we wonder what kind of a mother she would be now, and what kind of a public role she would have, and what a difference she would be making." 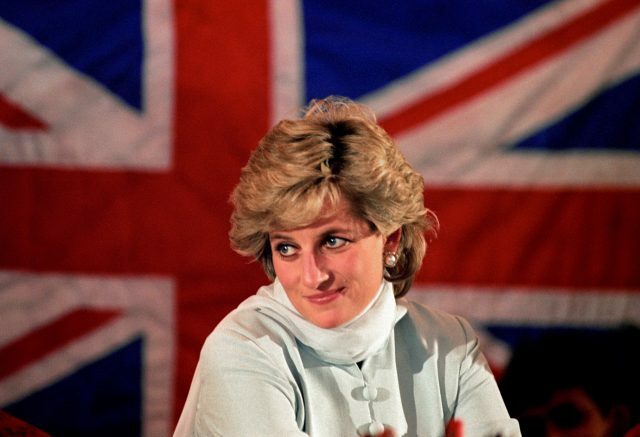 Former prime minister Tony Blair called Diana the "people's princess" on the day she died and in a magazine interview with his former spin doctor Alastair Campbell, William echoed the words of his brother. He said: "I think she would have carried on, really getting stuck into various causes and making change. "If you look at some of the issues she focused on, leprosy, Aids, landmines, she went for some tough areas. She would have carried on with that."